We really love our new shea & olive soap! Formulated for its purity and goodness, this unscented soap is made with some of our favourite oils; generous amounts of organic coconut oil, organic extra virgin olive oil and enriched with our organic shea butter. Creamy and full of lather, this wonderful soap bar is ideal for dry, sensitive skin types. 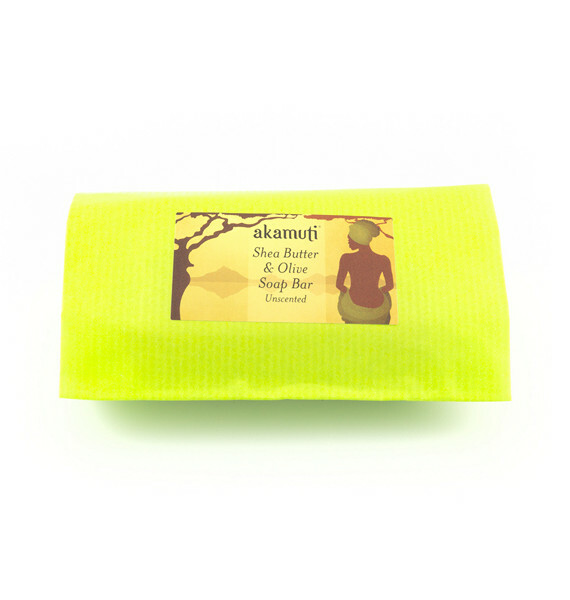 It also benefits from being completely unscented - with no added essential oils or fragrances.